Education: Bryant's leading CFP® Curriculum satisfies the first part of this requirement. The second part is completed when you have verified that you hold a college or university bachelor’s degree or higher. 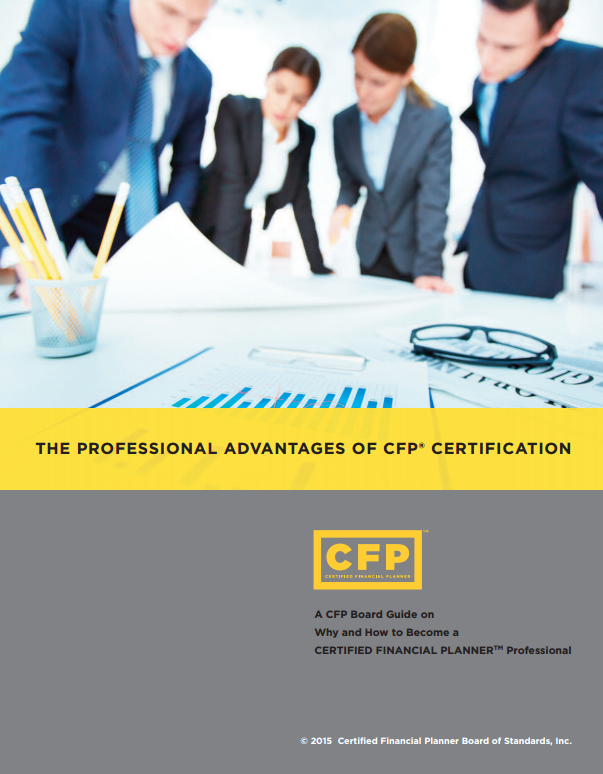 Examination: After successfully meeting the education requirement, you are eligible to register for the CFP® Exam, which assesses your ability to apply your financial planning knowledge to financial planning situations, assuring the public that you have met a level of competency appropriate for professional practice. Experience: CFP® Board requires you to have three years of professional experience in the financial planning process or two years of apprenticeship experience that meets additional requirements. Qualifying experience may be acquired through a variety of activities and professional settings including personal delivery, supervision, direct support or teaching. Ethics: CFP Board conducts a detailed background check on each candidate. This includes a review of disclosures made on the CFP® Certification Application. Authorization to use the CFP® marks is approved after the background check is successfully concluded. The exam is offered in 3 exam cycles per year (March, July and November). Each exam cycle consists of a 7 day period. Candidates schedule their exam on 1 of these 5 days. 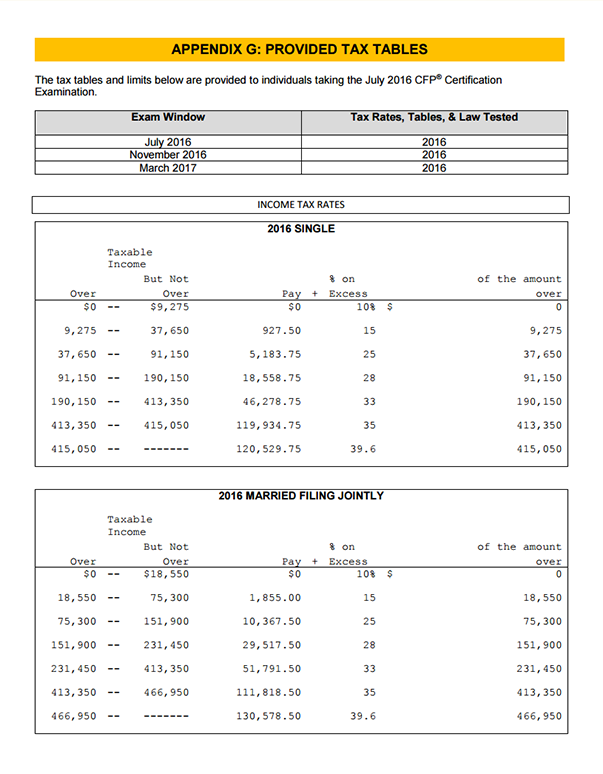 The exam is split into two 3 hours sessions and is entirely computer based. There are 170 multiple choice questions, as opposed to 280 questions in years past. Candidates can select from between 265 Prometric testing sites. 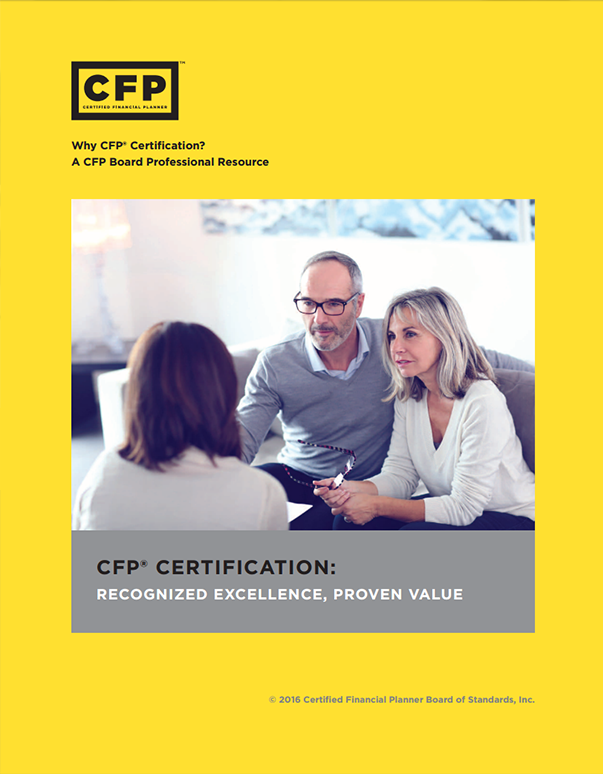 Bryant University provides verification of your completed education requirement to CFP® Board via the Education Verification System. 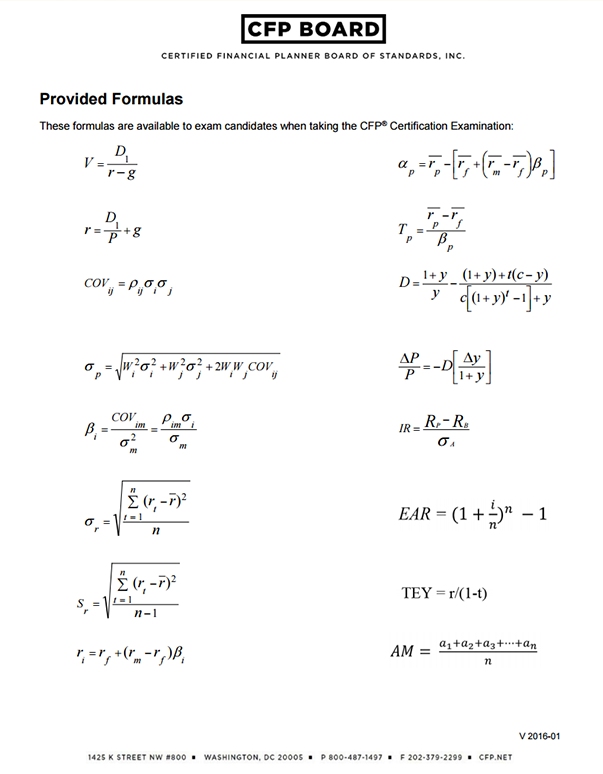 CFP® Board's submission deadline for the July 2019 Exam cycle is June 11th. In order to meet this deadline all coursework must be completed by June 4th to allow time for processing and submission to CFP® Board. Bryant University also requires students to submit the Personal Information Release Form by the same date. Any requests for submission to CFP® Board after this date may not be processed in time.